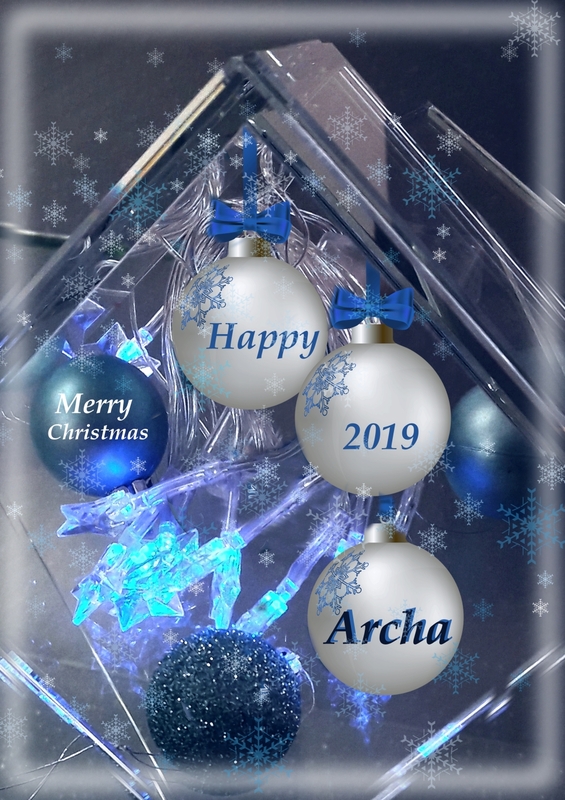 New ARCHA leaflet is available. 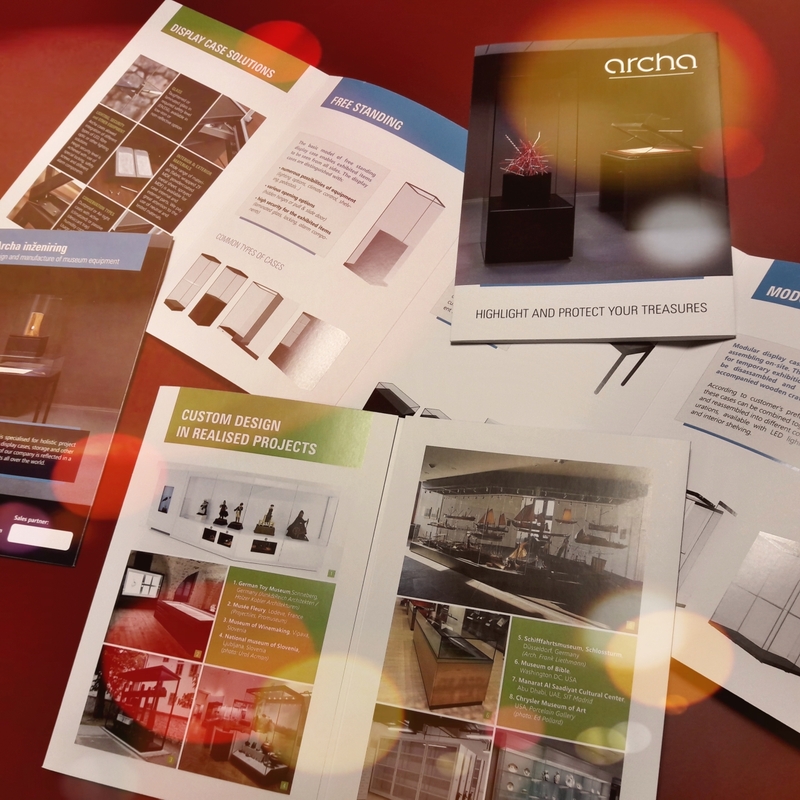 We present you DISPLAY CASE SOLUTIONS, TYPES, DETAILS and fresh CUSTOM DESIGN in REALISED PROJECTS in a new Archa leaflet. Contact us for printed version or download it from link below. NEW type of Freestanding case done in entire glass sides. Case sides are partially done in black coloured glass (top & base). Available in Low-iron glass, mitered black vertical joints. Hidden LED spot lighting on case ceiling or LED panel. Case was first time present in january 2019 on SITEM Paris. For more information click on the link or contact us. Warm Christmas and New Year's greetings to all! In this time we successfully realized over 270 projects from Middle East to the US West, including the whole Europe territory. We are proud that our products satisfied many demanding clients, state museums and private institutions. The flexibility of the company is reflected in a large number of custom made projects. We are not afraid of what future will bring to us. We are looking forward to the new challenges, that this kind of work brings to us. 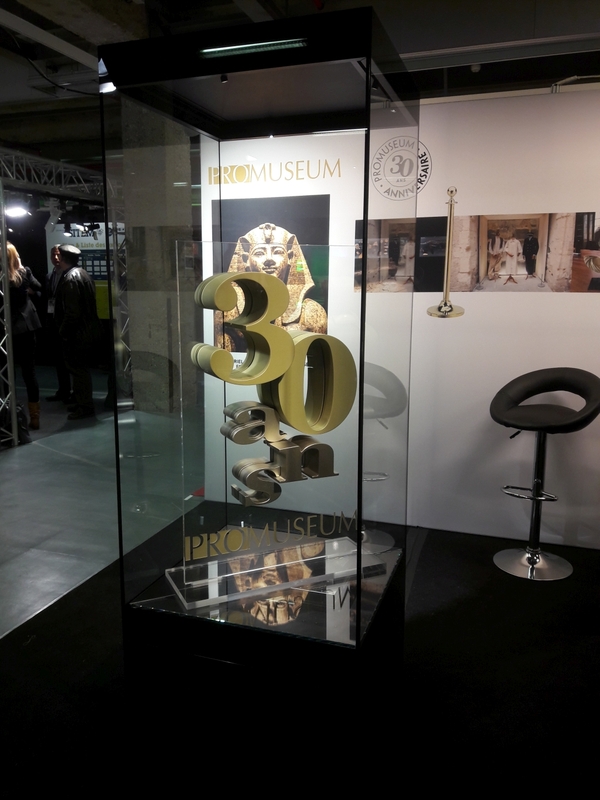 At this point we would like to give a special thanks to all our loyal clients and to all of you who entrusted us in recent years to produce such a special equipment as museum showcases are. 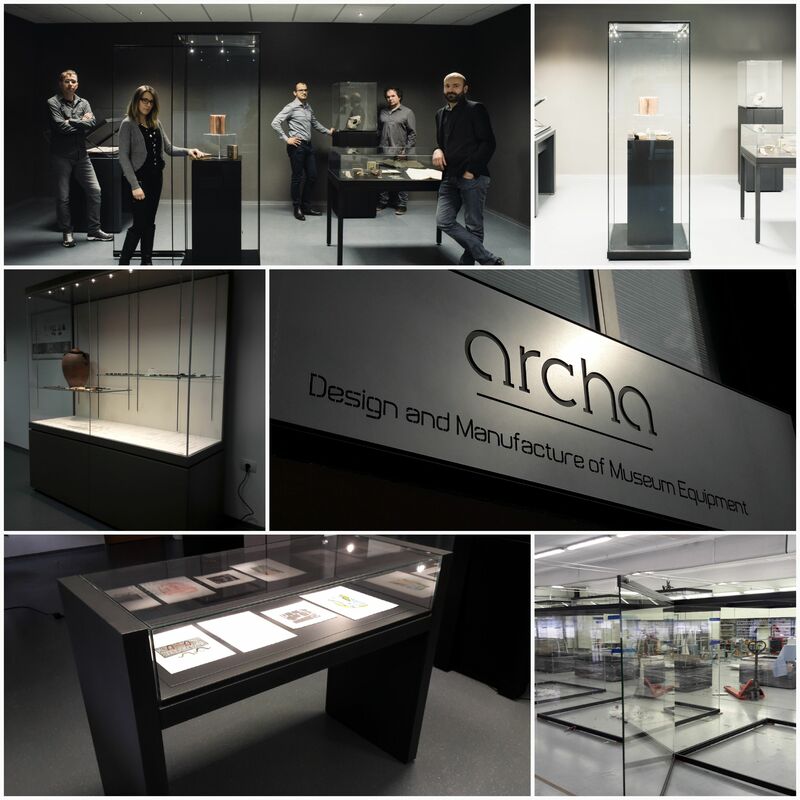 Archa designed and manufactured first display case to protect the exhibits outside. Protecting display case is done for old wine press in Lanthieri coutyard in Vipava. 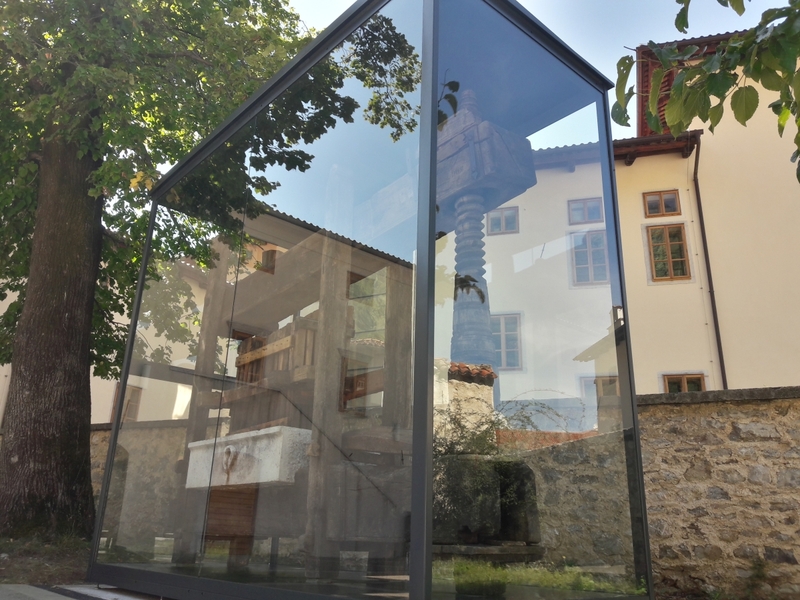 With special care to external conditions, according to unique weather conditions (bora wind with rain) we develop display protecting case that protects the exhibited object from weather inconveniences. Safety laminated glass with UV protecting foil, reinforced base and vertical corners, air-circulation gaps covered with mesh, external powdercoating surface etc. Contact us for more informations regarding similar products.